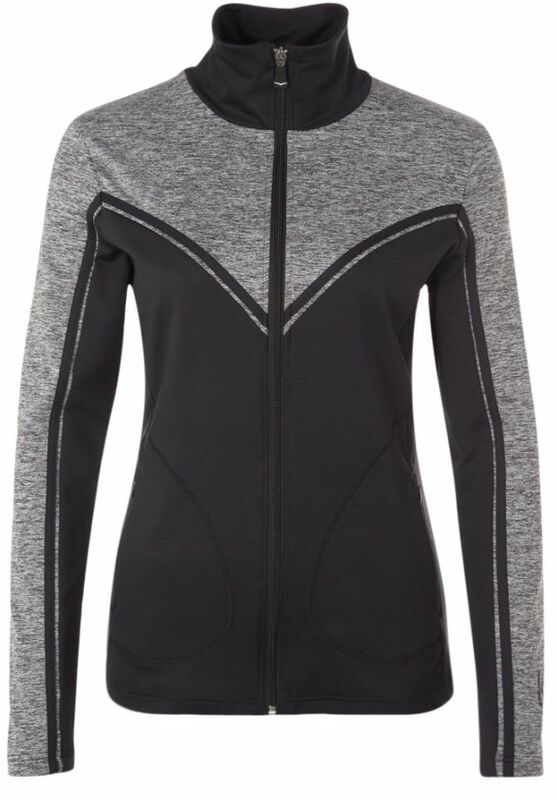 This sporty jacket from Venice Beach is very useful for women who also want to run on the colder days. This running jacket keeps you warm but also because breathability. Through the use of the substance is Drytivity moisture also controls good. Obviously, this running jacket can also be worn during sporting activities. 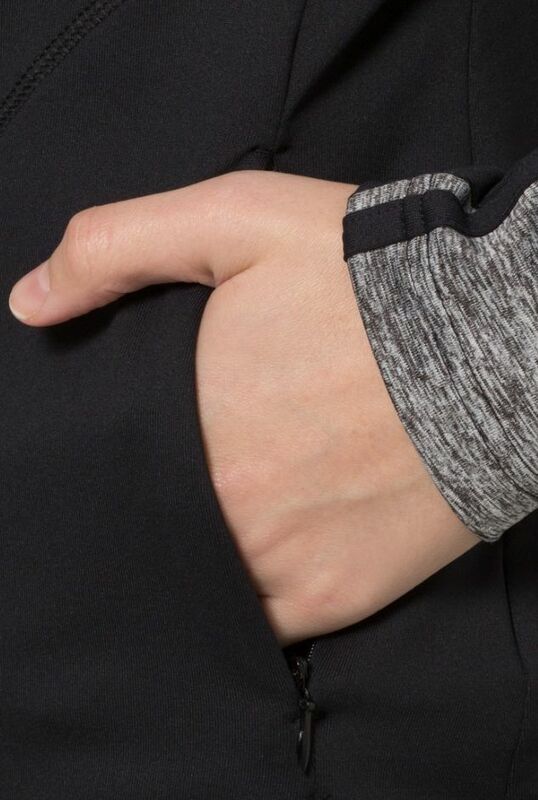 The running jacket has two pockets. 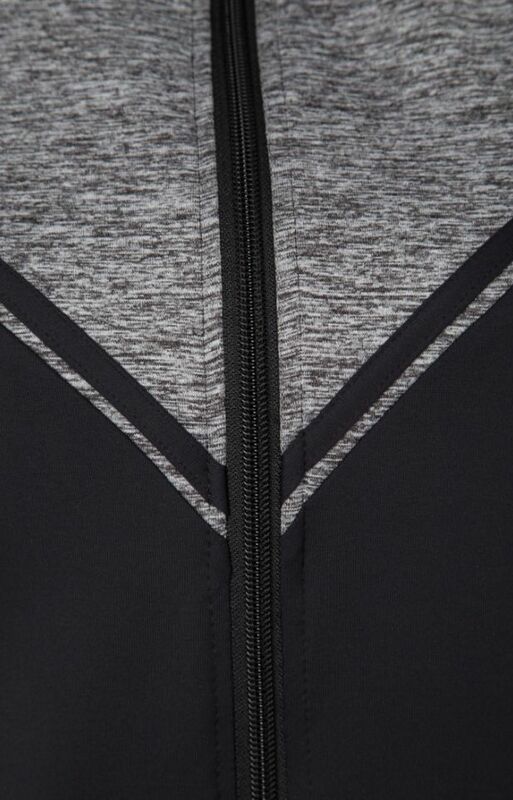 The stylisch black / gray running jacket stands together with the associated capri beautiful! Venice Beach is not a brand from America, as the name evokes, but is founded in Germany. Since 1988, Venice Beach makes sportswear inspired by the Californian lifestyle and beaches. Gay trendy sportswear for the modern woman with clothes that you can run, fitness but also practice yoga.